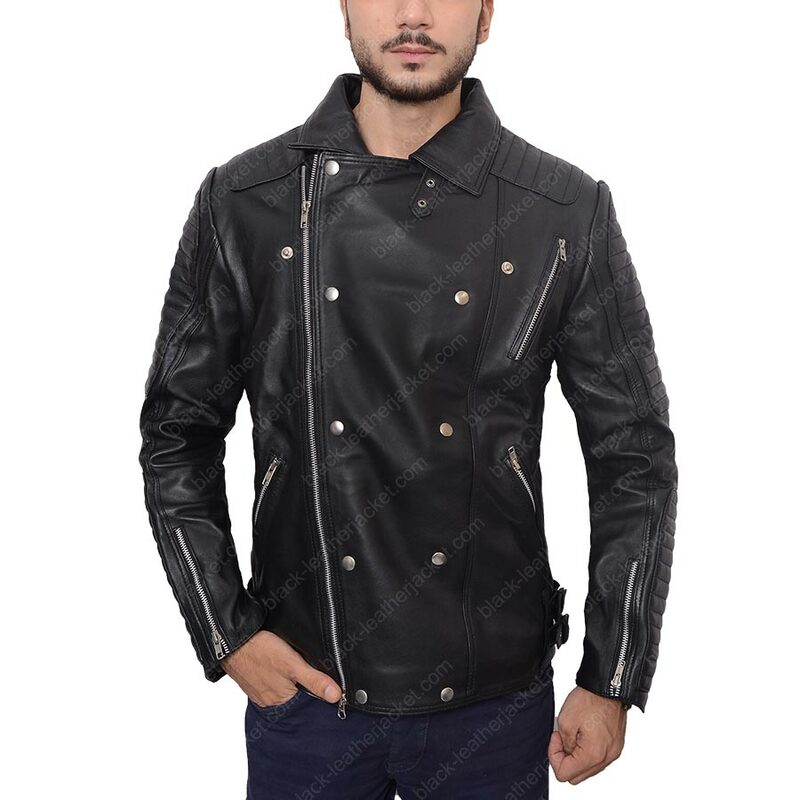 Burberry Prosum Quilted Biker Black Leather Jacket is the first choice of the motorcyclists because it saves them from the possible harm of bike journey. 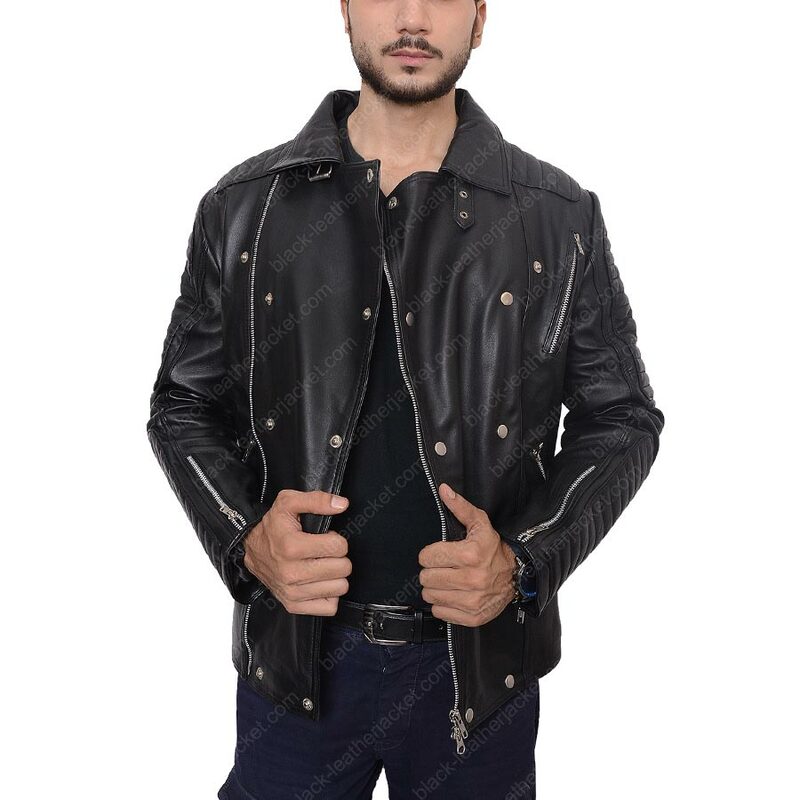 It is black in color and prepared from best quality leather which is ideal for the leather jacket. Double breasted style is given in the jacket that looks very beautiful and awesome. 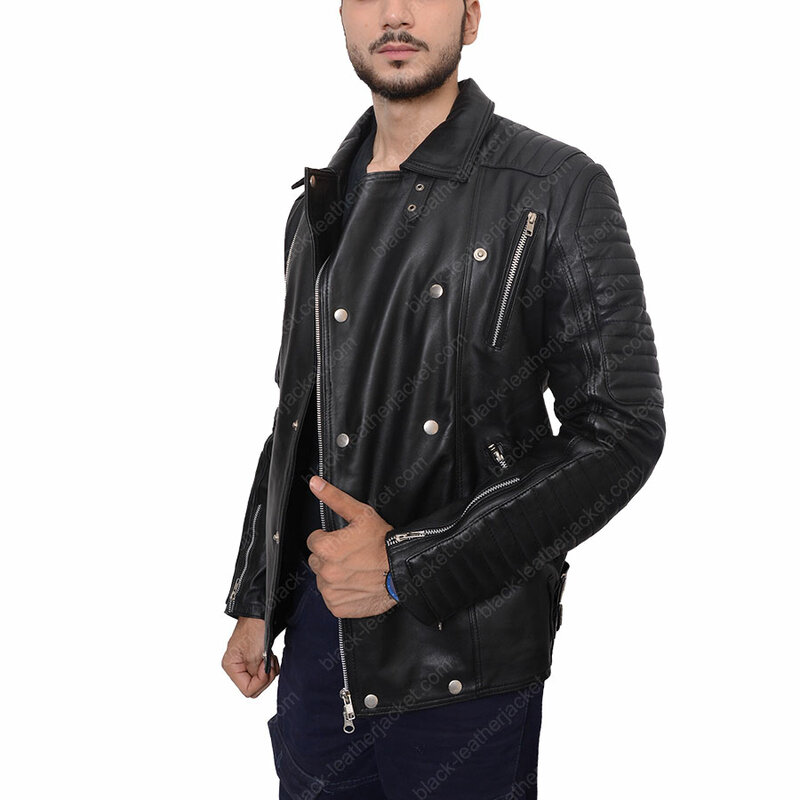 Burberry Prorsum Quilted Leather Biker Jacket has very dazzling look and when you wear it, you make your personality impressive. Double shirt style collar is given in it that looks outstanding. 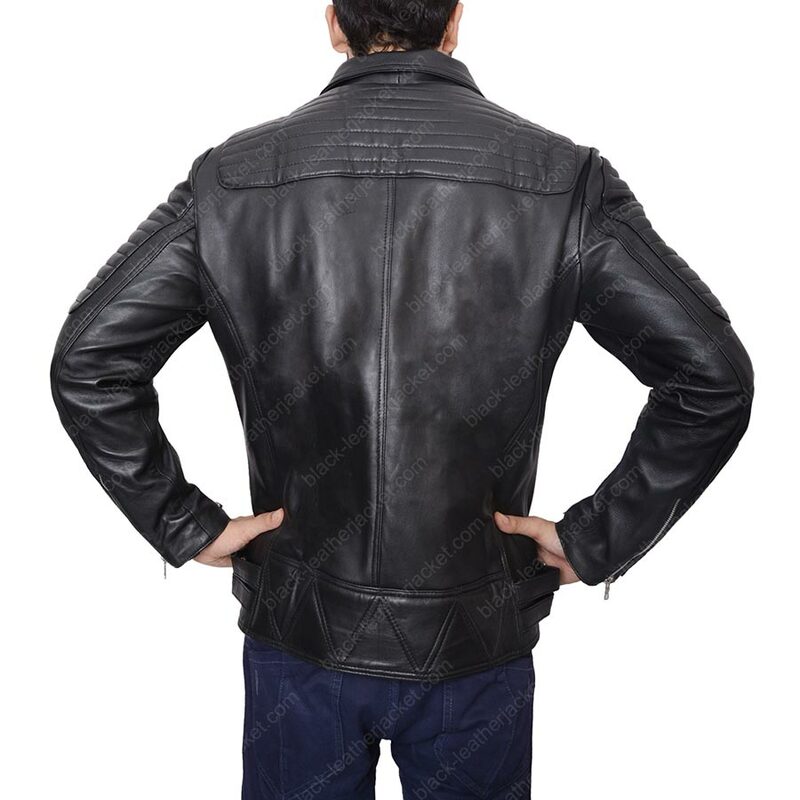 Adjustable belt is present in the Burberry Prorsum Quilted Leather Jacket by which you can adjust it according to your size. 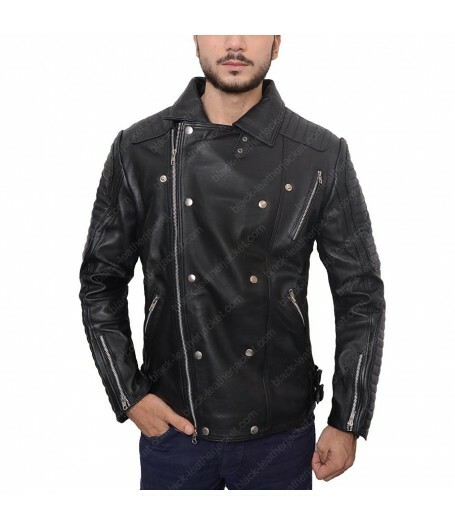 Burberry prorsum quilted leather jacket is really a marvelous jacket that is suitable for all types of occasion. 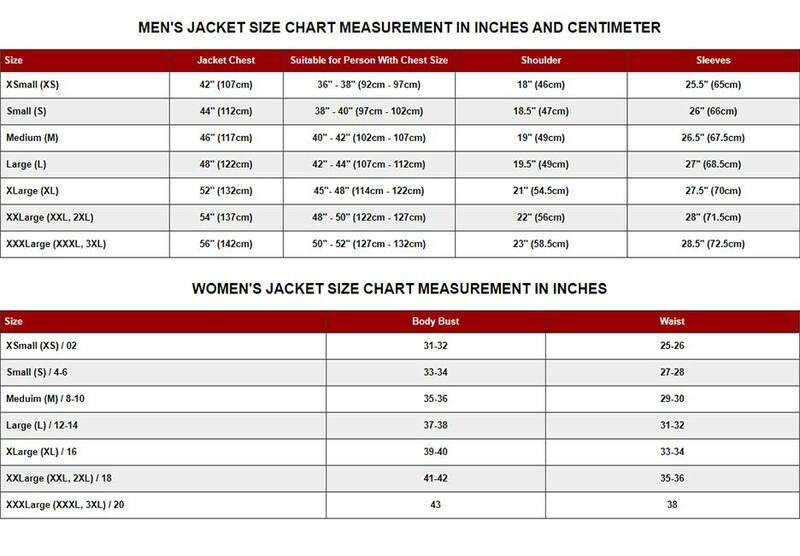 It has front zip closure as well as buttons are also present that makes the jacket smarter. Two zipped pockets are given at the front side of the burberry prorsum quilted leather jacket. You will found zip sleeves in it that gives you extravagant look.